Happy Halloween! 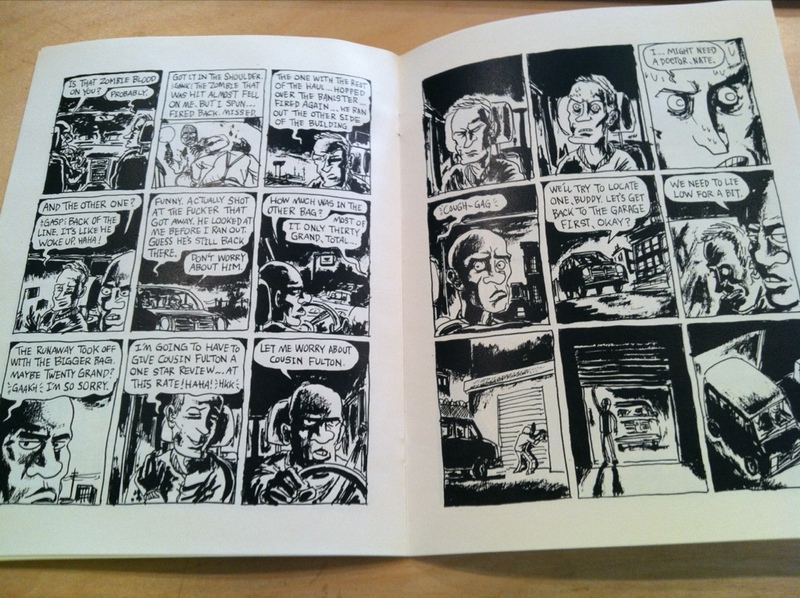 Rich Tommaso’s micro-press, Recoil Comics, just published its first comic by someone who is not Rich Tommaso. 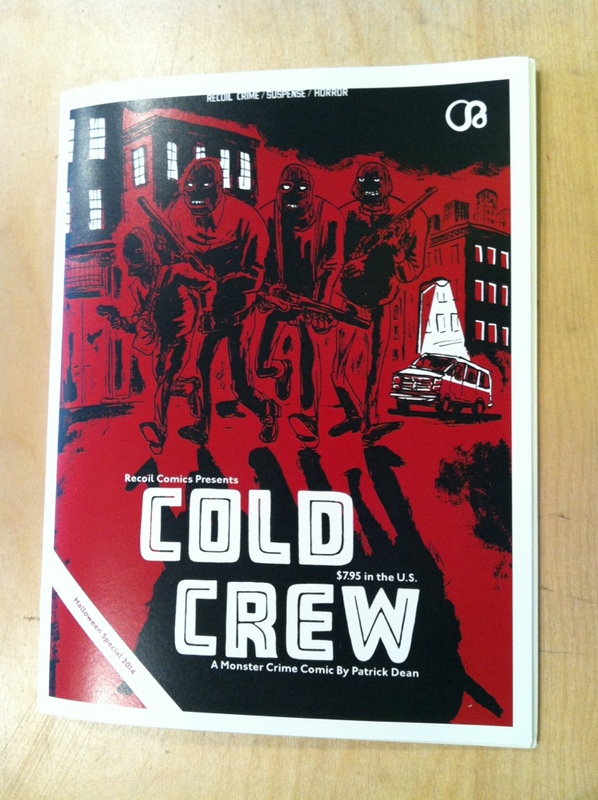 Cold Crew is a monster crime comic by Patrick Dean. It’s on my to-read list, and it looks pretty good. This entry was posted in Uncategorized and tagged Recoil. Bookmark the permalink.